I nearly hugged my mail carrier yesterday. A much anticipated package arrived, and I'm so happy to finally reveal one of the many things I've been working on behind the scenes: a calendar for the upcoming year! It features some very favorite images from maya*made unfolding with the rhythms of the year. I couldn't be more pleased. I've had many requests to purchase photos over the last couple of years, and that's finally in the works. This was the first step. Creating a calendar has been on my list for some time. When I was invited to contribute to last year's Whip Up calendar (a heartfelt thank you to Kathreen two days in a row! ), I decided to hold off on my own one until 2011. As fall rolled around, I knew it was time to jump in, and after much research decided to stick with what I know best: Lulu publishing. I've had a Lulu calendar on my wall for the last two years, so I feel confident that I'm offering something well made with beautiful quality. Selecting the photos took an embarrassingly long time, but in the end I feel so good that I didn't rush. I wanted to ensure that you (and I) would enjoy a full 30 days or so with each one. You purchase it directly through Lulu and they'll ship it to you in 3-5 days ! So are you curious? Go have a peek. Or just check below for a nifty little preview with all of the details. You can even click on the button to enlarge to full screen. Hope you enjoy! Any questions, please ask. Oh, Maya! It is absolutely beautiful hun! Congrats and I just love it! 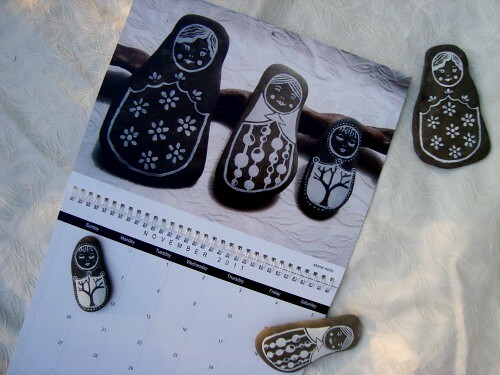 What a great way to keep track of the year with your loveliness keeping one company! 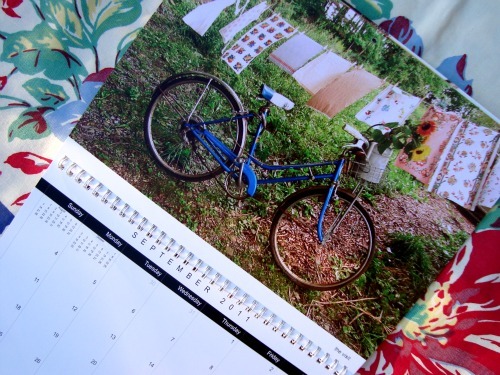 We've made about 20 calendars every year for the past few years and ordered from Lulu. Not sure I'll use them again since there are no lines on the calendar page. I have to draw them in myself and I'm completely incapable when it comes to making straight lines and/or not smudging the wet ink. 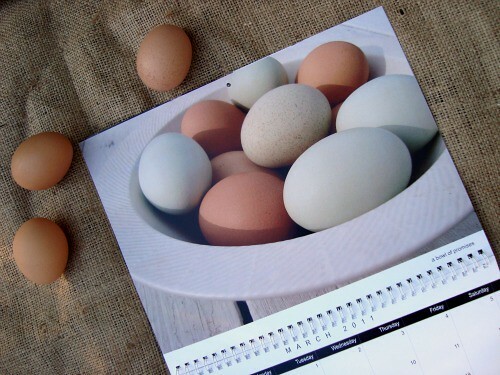 Your calendar IS really gorgeous, though, especially the eggs! And I bet you can draw straight lines with mad skillz. Kat- I'm so fascinated by the no lines issue. In 2 years it's never crossed my mind, and I had to look at the one above my computer for reference! :) It's true there aren't horizontal lines, only vertical. I think it's what gives it such a clean and simple look. If I felt compelled to draw in all of the lines, I can see how that would be some work. Luckily, I've been quite happy with it as is. What a fantastic idea; love your choices. So beautiful. One thing that keeps me reading your blog is that you are so humble. I think you need to write a book. beautiful pictures to represent feelings, time, seasons!congrats!you can also make them as postcards! i LOVE postcards! Yay! 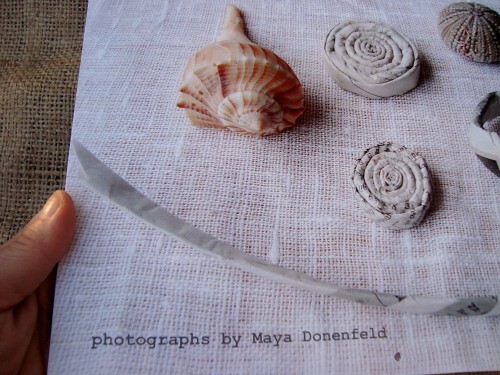 Congratulations, Maya, it looks beautiful! Lovely work, as always. oh it's beautiful, Maya! well chosen pix. I agree, have seen other Lulu calendars and the quality is superb. Somehow choosing the right photos for a project does take a long time; that's just the way it is. it looks beautiful! Lovely work, as always. It looks wonderful! Nice job choosing the photos. What are the swirls of paper(?) on the cover? Suzanne- the swirls are made out of newspaper.